Fixed installation gas sensor / transmitters. The expansion of demand for increased levels of safety in the workplace continues, with calls for better protection for workers, the plant, the environment, and surrounding communities all weighing on operators to look for ways to reduce risk. Industrial plants, especially those employing hazardous or flammable materials, can have very high risk levels. Reducing the probability of accident or failure can bring a very substantial benefit for long term operation. 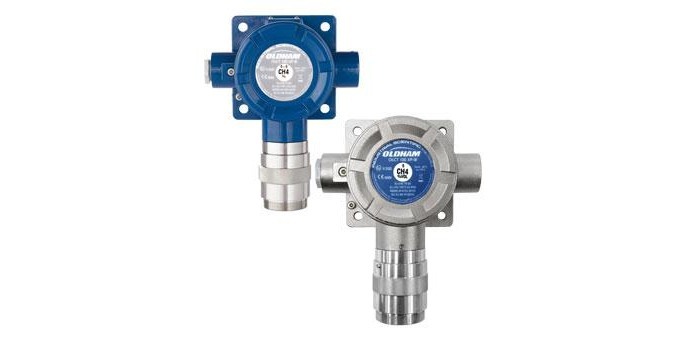 Oldham, a 3M brand, manufactures fixed and portable hazardous gas detection and monitoring equipment for application in commercial and industrial settings. Their sensors and stations enable continuous monitoring of process or facility conditions and alert of potentially dangerous conditions. The application possibilities range through every industry. The product line employs a number of technologies, with varied housings and form factors to accommodate any installation requirement. A wide range of gases can be detected and measured. 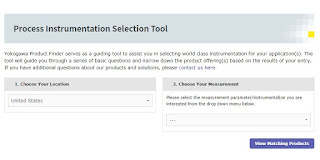 Share your hazardous gas and flame detection monitoring challenges with process measurement specialists, leveraging your own knowledge and experience with their product application expertise to develop a safer solution for your facility. with Smart Output™ technology to enhance their functionality. Water distribution systems, though mostly invisible to the general public, are highly complex infrastructure arrangements that extend to a very large number of locations throughout a service area. Monitoring the activity and operational health of the distribution system, key to maintaining high levels of efficiency and service, requires measurement instrumentation installed throughout the system. 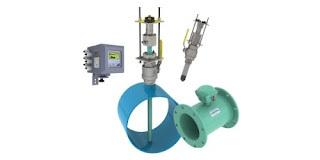 Magnetic flowmeters are an integral part of water system instrumentation. Their advantages for use in water systems were outlined in a previous article on how magnetic flowmeters work. McCrometer is an innovator in the design and manufacture of magnetic flowmeters for water system flow measurement. Their Smart Output™ technology is available for use with full bore flanged and insertion style flowmeters to provide the information needed for modern water system operation. The Smart Output™ function is an additional module included as part of the instrument transmitter. 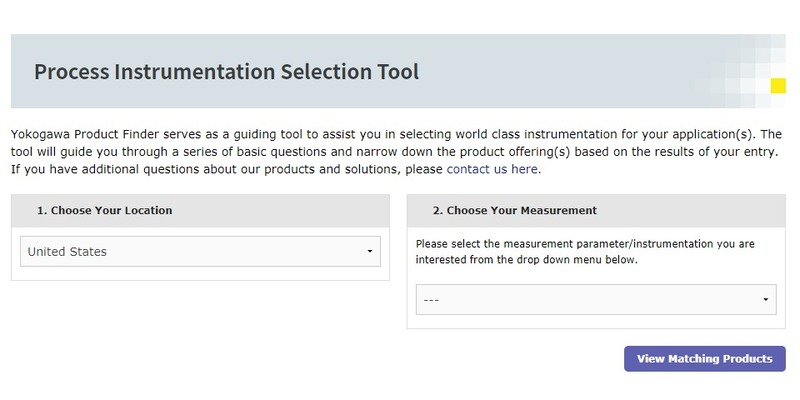 More information is available from product application specialists, with whom you should share your flow measurement challenges of all types. Leverage your own process knowledge and experience with their product application expertise to develop effective solutions.